A Hong Kong pavilion will be staged at the startup zone, IFA NEXT. The pavilion will be located at Hall 26. The startups of the pavilion will have furnished booth spaces for showcasing their innovative products and business networking. Applicants of the Hong Kong Pavilion at IFA NEXT must be a startup company established in Hong Kong with a new product on the market. 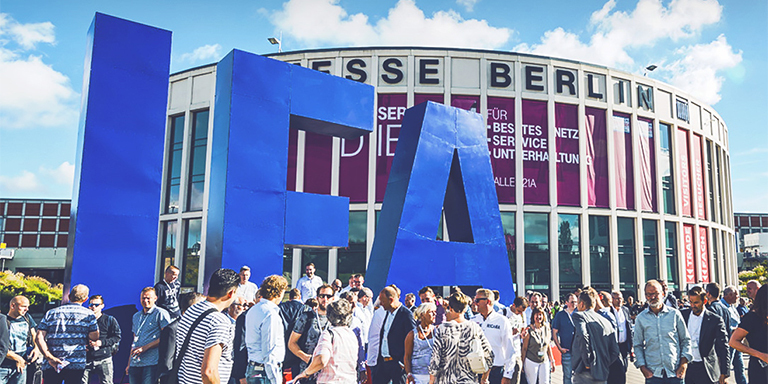 Fair Organiser has the final authority for qualifying companies for participation. In addition, a HKTDC promotional booth will be stationed at the concurrent IFA Global Markets to maximise Hong Kong companies’ exposure. You may find the below format in participating at IFA Global Markets.